Tequila made from the blue agave plant, is primarily grown in the surrounding areas, north west of Guadalajara but can also be cultivated in the highlands, surrounding the north western Mexican state of Jalisco, where the soil is much richer. The blue volcanic soil of those areas are particularly well suited to the growing of the blue agave plant.However the blue agave growing in the highlands are larger in size and will produce a tequila sweeter in aroma and taste, where as agave harvested in the lowlands on the other hand, have a more herbaceous fragrance and flavour. Contrary to popular beliefs, the agave plant is not related to the cactus family but rather to the Lily. 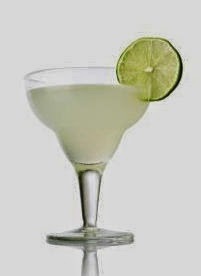 Similar to Wine (AOC) & Champagne, Tequila carries a serial no (NOM) depicting in which distillery the tequila was produce, however Mexican laws state that tequila can solely be produced in the states of Jalisco and in limited regions in the states of Guanajuato, Michoacan, Nayarit and Tamaulipas and must contain at least 51% agave. 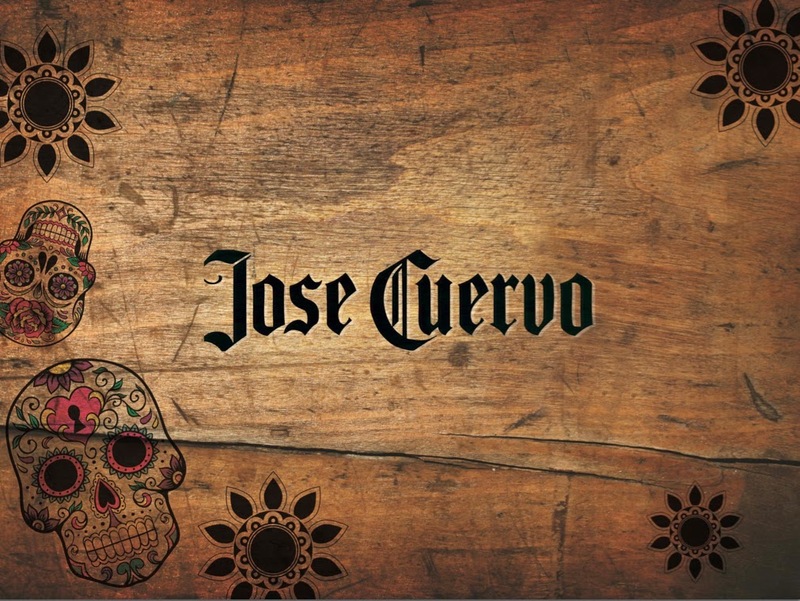 Although most well-known tequila brands are owned by large multinational corporations, some more exclusive tequila have remained as family owned brands like Jose Cuervo. The Cuervo family have been producing tequila from King Charles IV of Spain in 1795 and is today one of the largest producer of tequilas in Mexico. 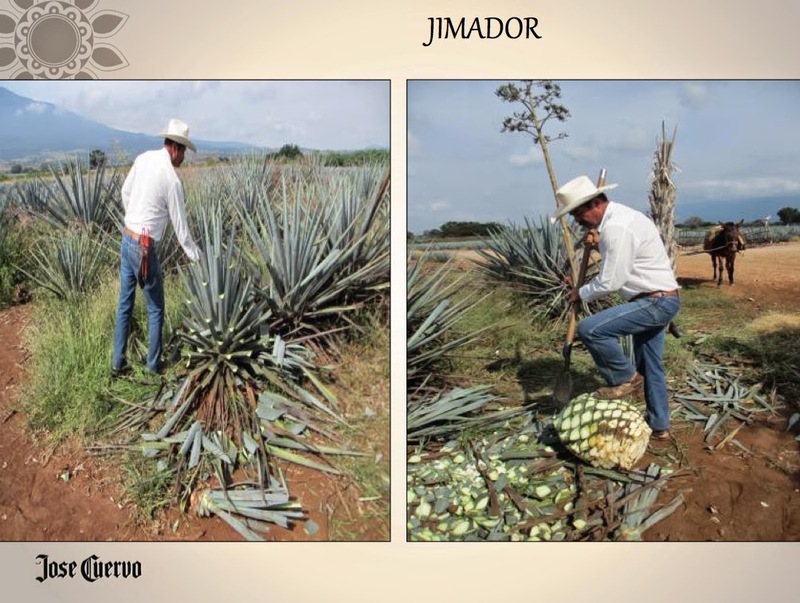 The cultivation and harvesting of the blue agave still remains a manual effort and relies on centuries old traditions. Here the succulent plants range from 10-12 years hence more mature than the average 6 year standard After pressing,fermentation & distilling, the tequila is either bottled as is or rested in French Limousin oak barrels for optimum flavour. 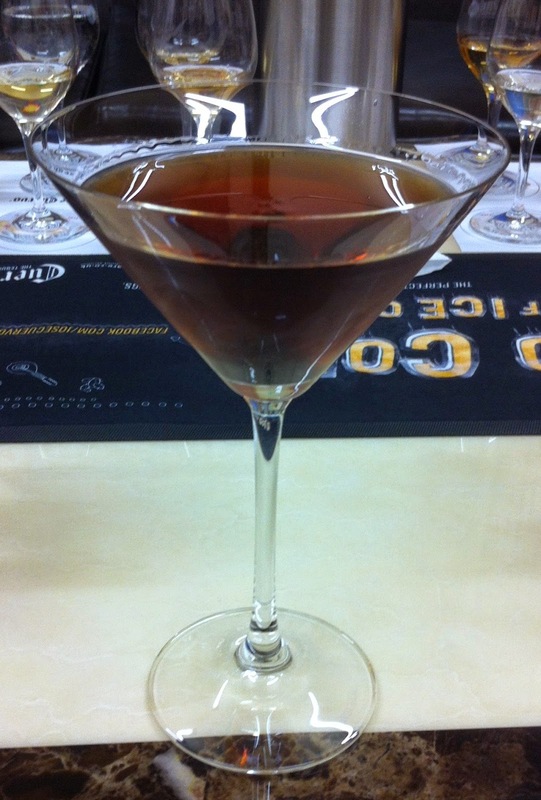 Subsequently it can then be blended with aged tequila reserves for a richer and more complex taste. Hailed as "The World's Number One Tequila". It is a blend of reposado and at least 51% agave with caramel added to the finished product to give it a rich golden colour and flavour. Rested for 4 months in oak barrels for smoothness. It's loaded with 7 years of Mexican sun and should be served ice cold like they do in Mexico as shots or mixed in a long drink as a frozen margarita for example. Made with an old family recipe that has been passed down through the generations. 100% agave, slow cooked and rested in oak barrels for 4 months. Best served ice cold, sipped before or after a meal. 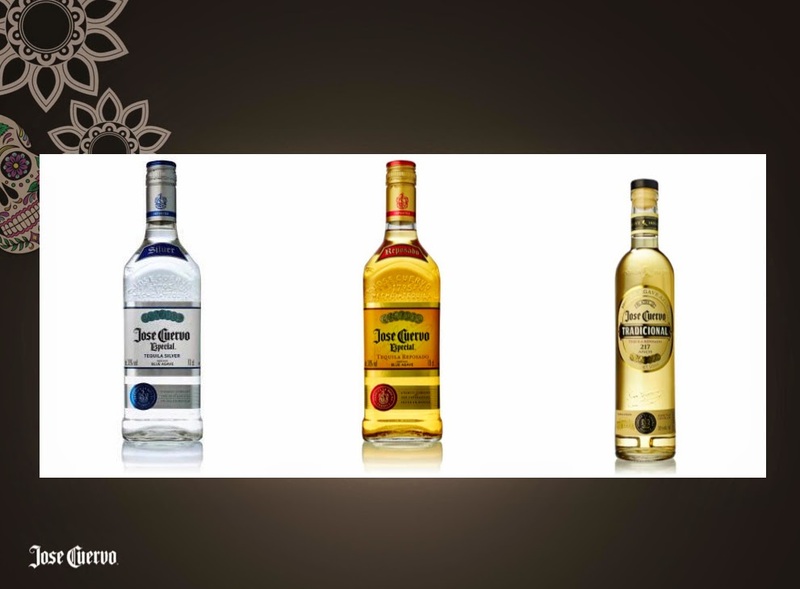 The Cuervo Gran Centenario range includes Mexico's most award-winning premium tequilas. Named in 1895 to commemorate the turn of the new century, it has remained family owned and continues to be hand crafted in small batches at Hacienda Los Camichines. This is a silver tequila aged between 2-6 months in oak and then blended with much older Anejo tequilas and finally filtered through fine charcoal. It is one of the smoothest , subtlest and greatest silver tequila in the world. With pronounced flavours of grass, butter and hint of oak from the ageing process, the Plata makes a wonderfully subdued Margarita served straight up over ice. 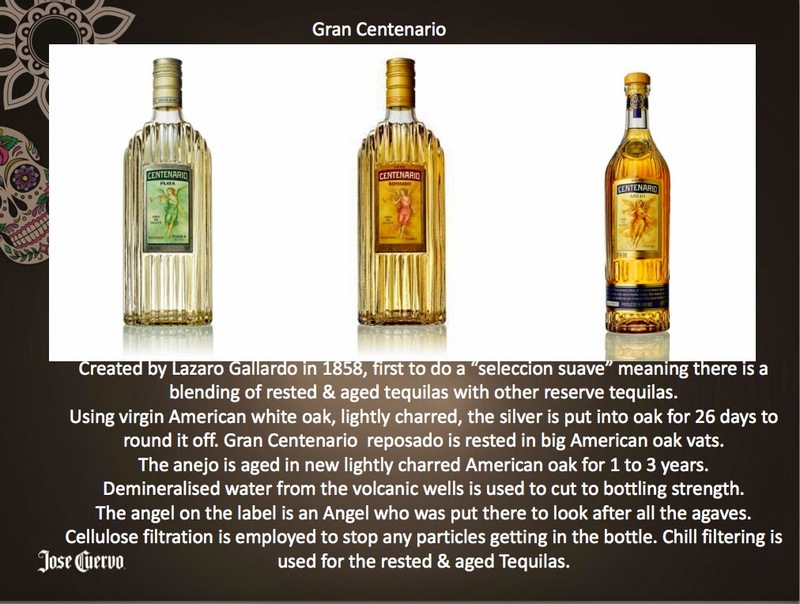 The Reposado or" rested"Gran Centenario is aged for 6 months to 1 year in oak casks and like the Plata, it is blended with much older tequilas, resulting in an incomparably smooth sipping tequila with a long approachable finish. 100% Agave and aged for 18 months in toasted oak barrels, It is light bodied with mild toasted wood overtones. It is undoubtedly of the finest quality and should be enjoyed on it's own over ice. Here are a few ways to shake things up . salud! Fill a chilled Collins glass with ice, Add all the ingredients and stir. 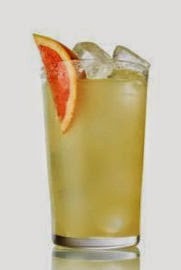 Served with a slice of pink grapefruit or lime & sea salt rim. 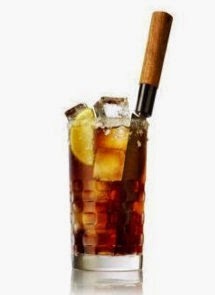 Fill a chilled Collins glass with ice. Fill a shaker with all ingredients, shake, strain and pour into glass. Serve with a wedge of lime & sea salt rim. Fill a shaker with all ingredients, shake and strain into a chilled martini glass. Fill a shaker with all ingredients, shake and strain into a martini glass. Serve with cherries & orange zest. 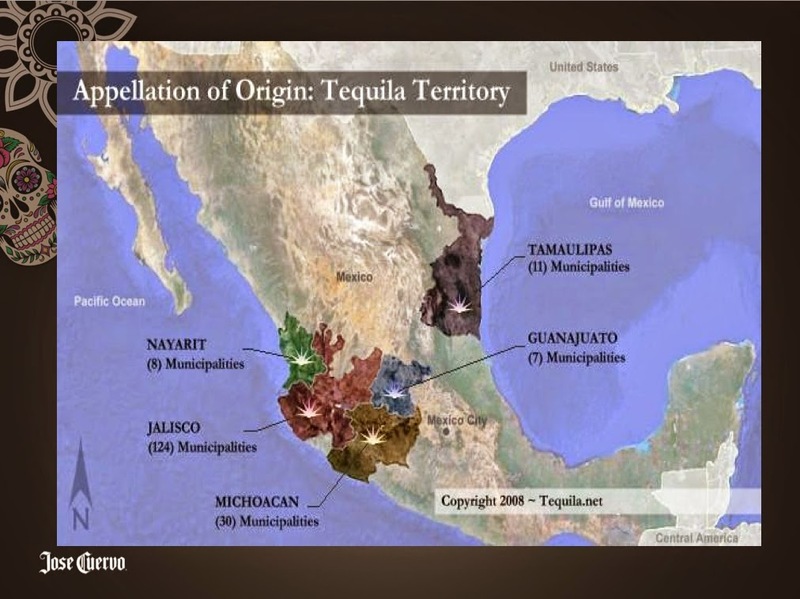 Thank you for giving such a detailed history on tequila, especially on Jose Cuervo. 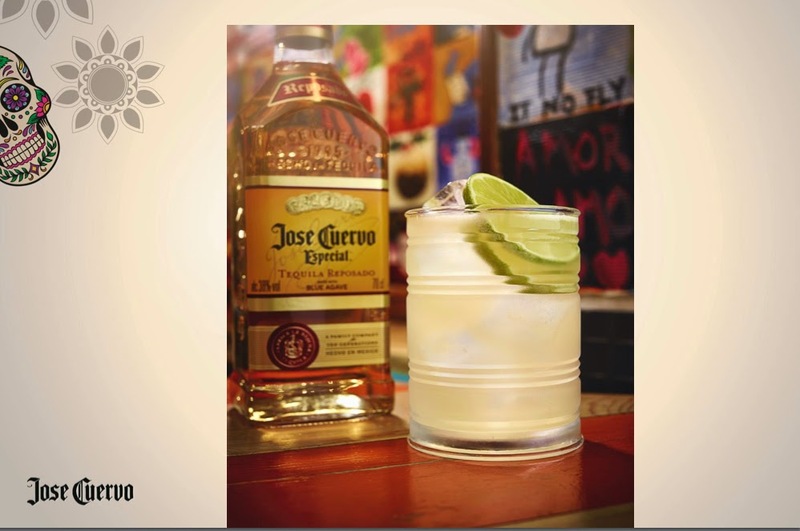 Tequila has really gone a long way since its conception in Jalisco, Mexico, but what I think makes Jose Cuervo a great family business is that it has kept its recipe secret since time immemorial. I do like the cocktail recipes you gave! Although for me, nothing beats the usual, which is salt, tequila and lime. Delighted that you enjoyed the article, likewise I also do like tequilla neat as a shot but like potcheen in Ireland, showing people that there are other ways to enjoy tequilla as in a long drink or cocktail. 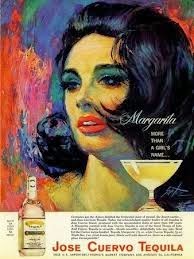 The first time I had tequila was many years ago in New Mexico...I was so surprised that they dipped the glass in salt. Wonderful article Robert, and I'm glad to connect with you on Twitter. Glad to meet you. I have a particular love for Ireland because I have been there many times, I once spent a month in a farmhouse in County Cork with my mother and we had a great time. Best regards from Sicily. Thank you, delighted that you have enjoyed the review. Hope to see you in Ireland very soon.